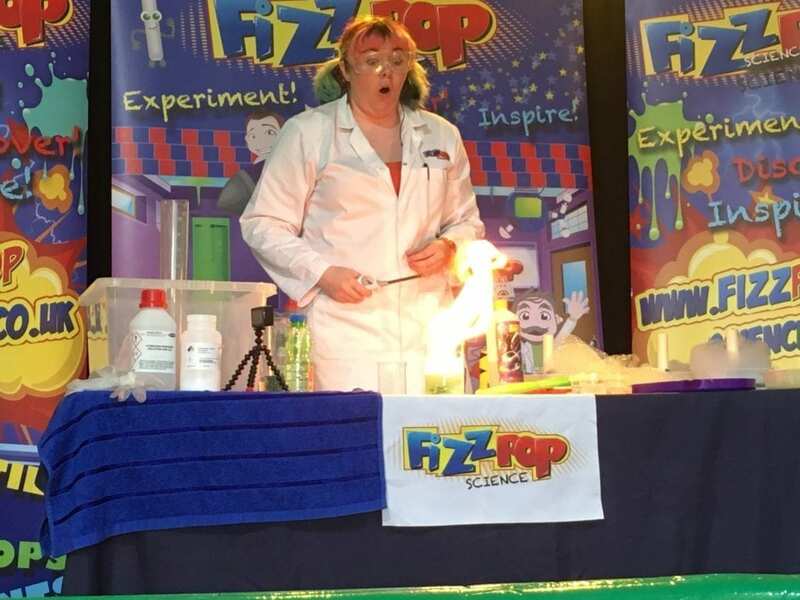 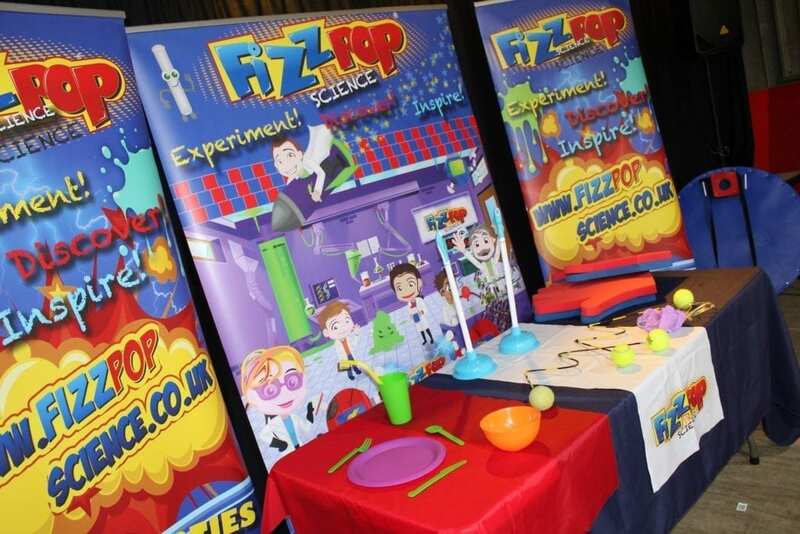 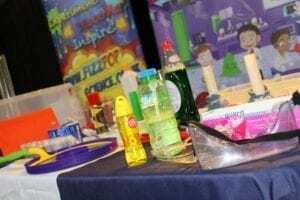 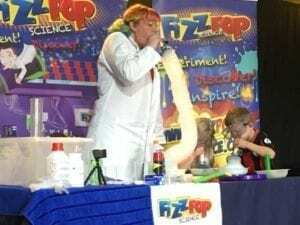 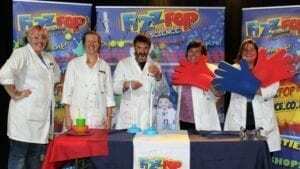 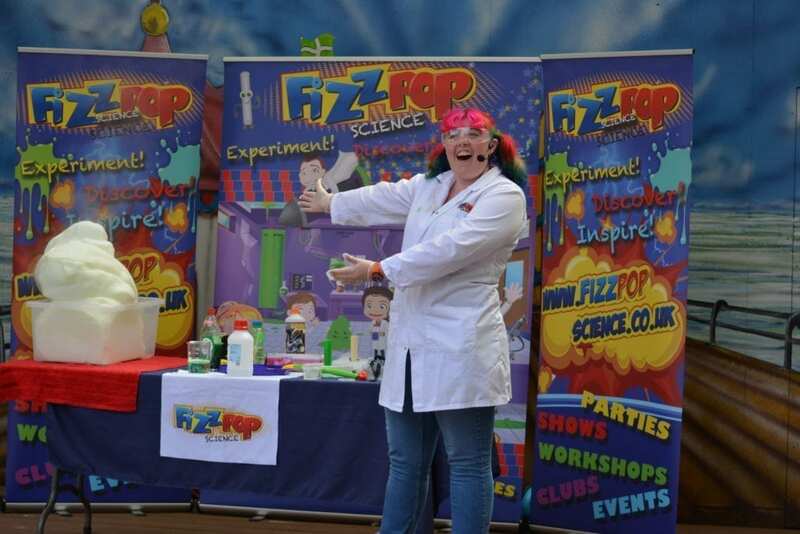 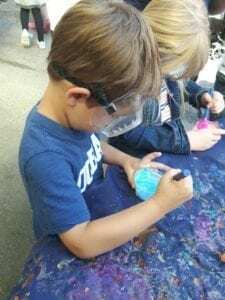 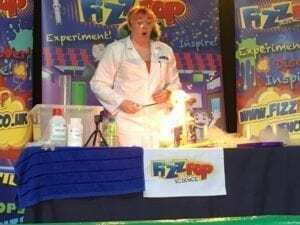 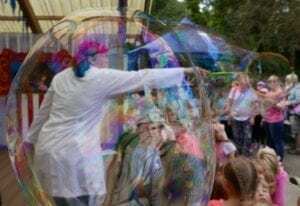 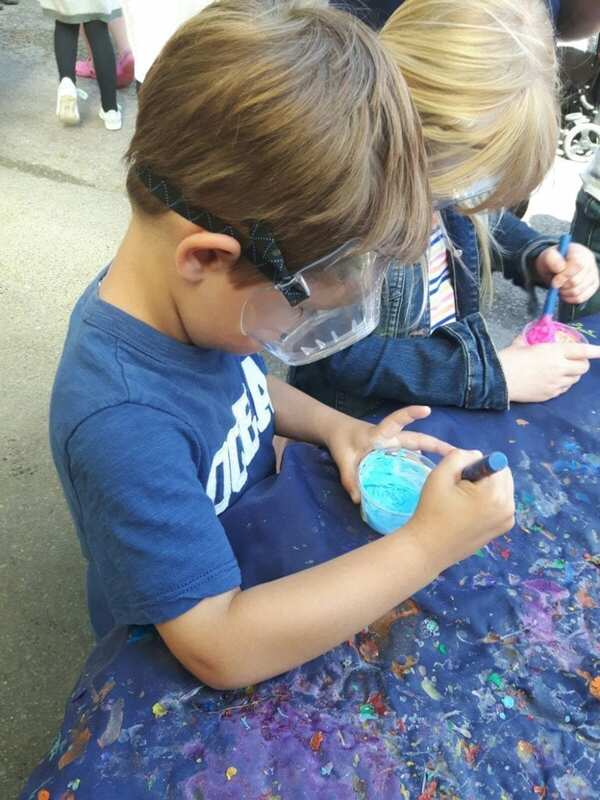 Fizzpop Science Workshop! Friday 30th August! 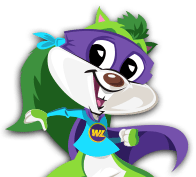 Please note – this is a FREE event included in the admission charge to Woodlands Family Theme Park on Friday 30th August 2019.